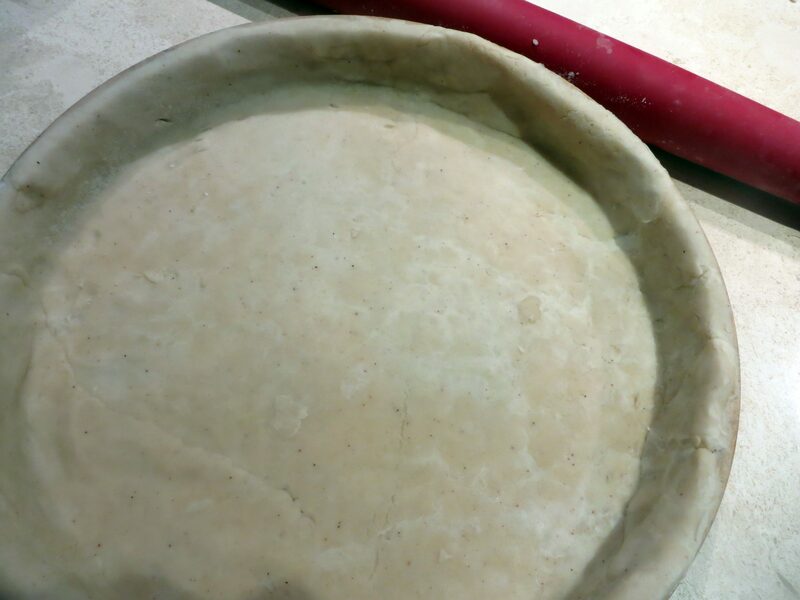 great post, I don’t make pies that often, but when I do, I often wonder what took me so long! it’s a cultural thing, I think, that we feel we’re supposed to be scared of jumping in and doing something. By genoise, do you want the kind made in the jelly roll pan? yeah – you fold in whipped egg whites and that’s what gives it the texture. haven’t made one since making a yule log a few years ago, but they’re really easy. maybe i’ll make a summer version. you’ve inspired me! Great tutorial! 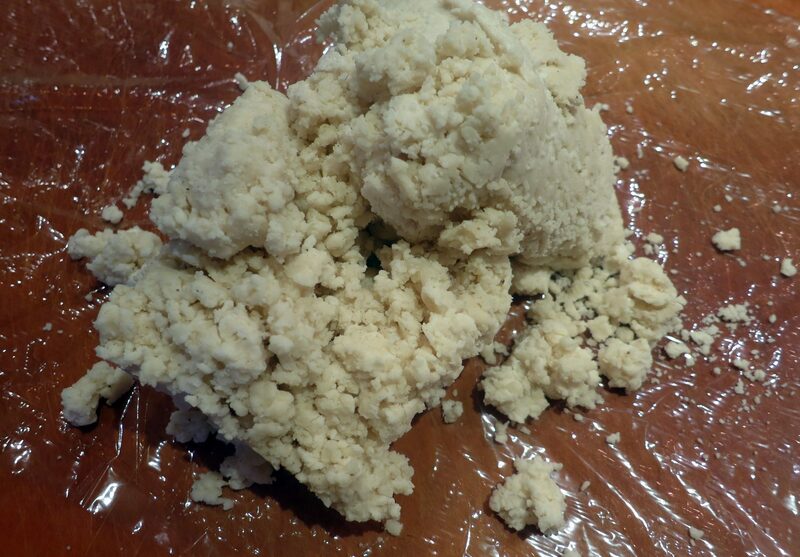 I used to make pie crusts with my grandma when I was young and have such fun memories. I needed this refresher course! I’m so happy to help! 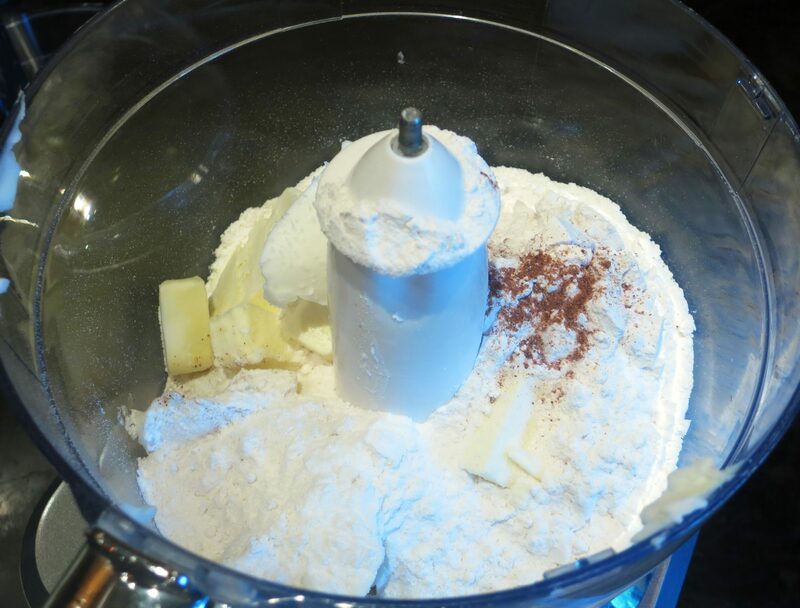 It really is easy – especially with the food processor. I don’t make them any other way any more. And often I don’t look up a recipe first, although then I tend to have leftover pie crust, but that’s easy to use up, too!!! Great post Mimi, most people are terrified of pastry. Could you tell this ignorant Aussie what sort of fat shortening is? Like the French we make pastry with 100% butter. Oh, it’s essentially lard. It’s white and comes in a can. 100% butter works well, too! 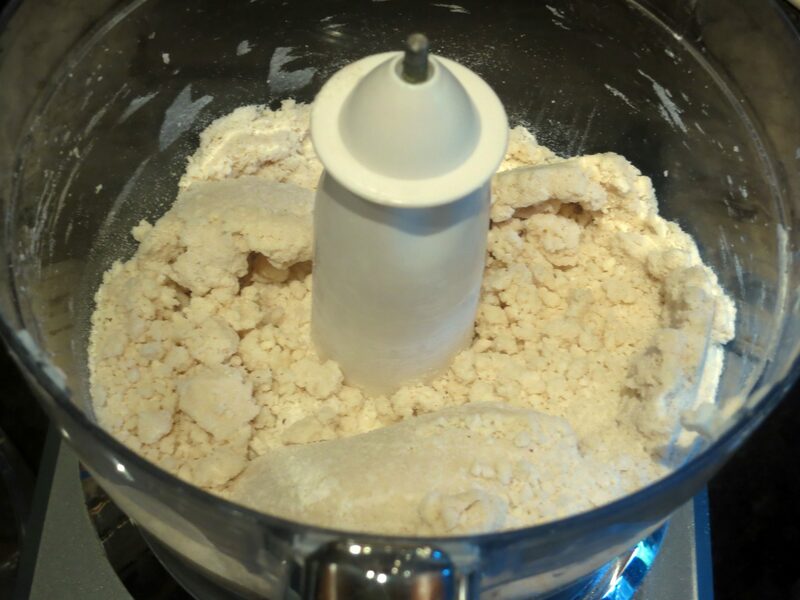 I don’t have a food processor, but I want to try this– I love all your detailed instructions! 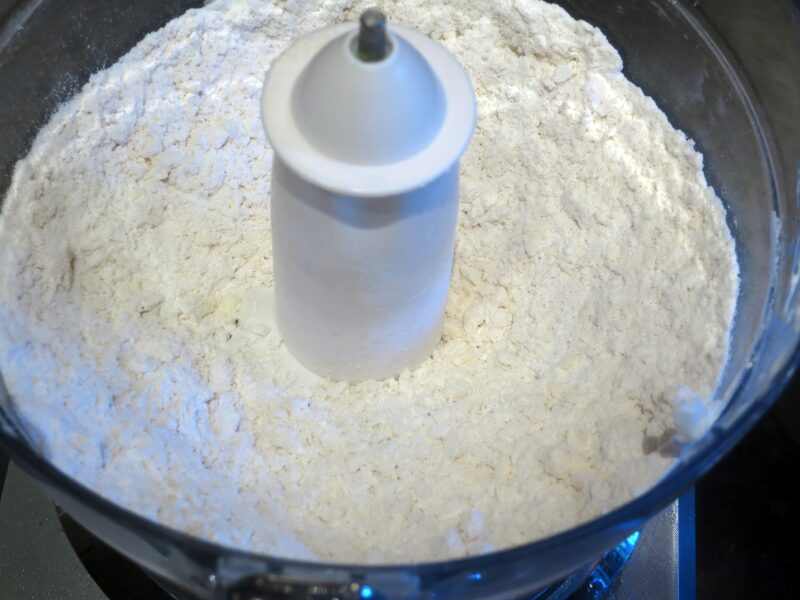 If you have some tool or a fork that will cut the butter into the flour, it will work the same way. Just need more elbow grease! I do have a pastry cutter, which seems appropriate. Thanks for all the help!! Always interesting to see another cook’s techniques. Most shortcrust recipes I know use more fat and less water. For 2 cups (320 grams) of flour, that would be 160 grams (11 Tbsp) of fat rather than 114 grams (8 Tbsp). So yours is definitely healthier :-) We don’t have shortening around here, but it’s interesting to note that it provides more flakiness. I love the trick of beating the dough and the Julia Child story — that’s definitely something I’ll try next time I make a pie crust! Very interesting! 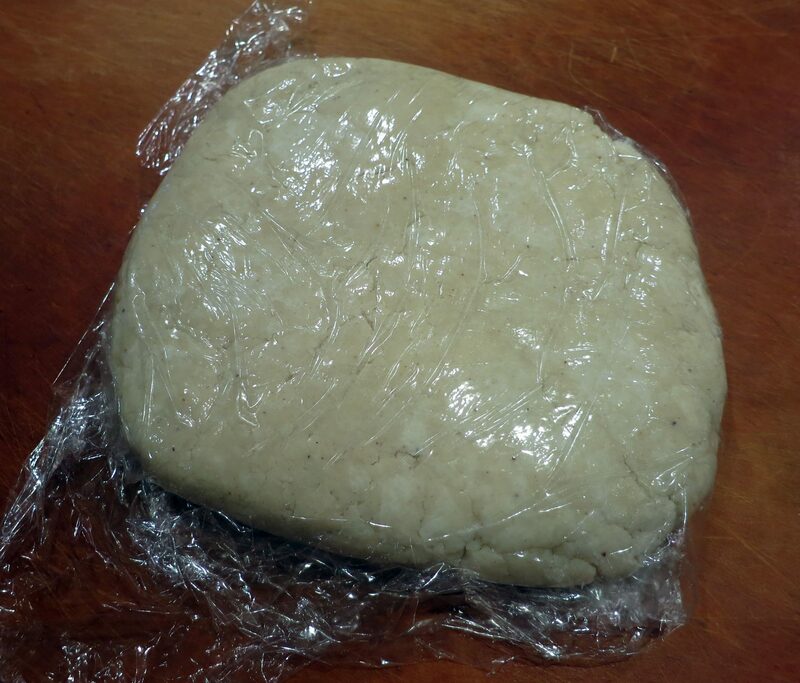 The beating really does work well, especially if your dough is very cold! I imagine the beating would warm the dough back up (the kinetic energy has to end up somewhere and it has nowhere else to go). It’s been a long time since I took physics, but I’m sure you’re right! I completely understand. Just remember to go more on the wet side than the dry side. I use a mixture of butter and shortening! I think because Julia Child said the combination created the best pastry!